We know how it goes – you have the perfect looking manicure, and then a smudge happens. It’s depressing and so disappointing! Great news is, Bustle shared their 7 Emergency Fixes! First tip is to purchase the color you are getting your manicure done in. Bustle features Zoya in Talia – a true turquoise shade. Another great tip? To get a kit that will do the work for you! The Naked Manicure Women’s Kit is perfect for a quick manicure that looks natural OR if you prefer the look of french tips. Both options will make your nails look and feel fabulous! Swatches of Zoya Talia – Meet Her Here! When Summer rolls around, turquoise seems to be one of the post popular nail polish choices and the great news is, Zoya Nail Polish in Talia is the perfect turquoise for warmer weather! This beauty is a perfect balance of blue and green, and beautiful on so many skin tones. Below are swatches of Zoya Talia. We will be adding to this as more blogger swatches come in with a variety of skin tones! 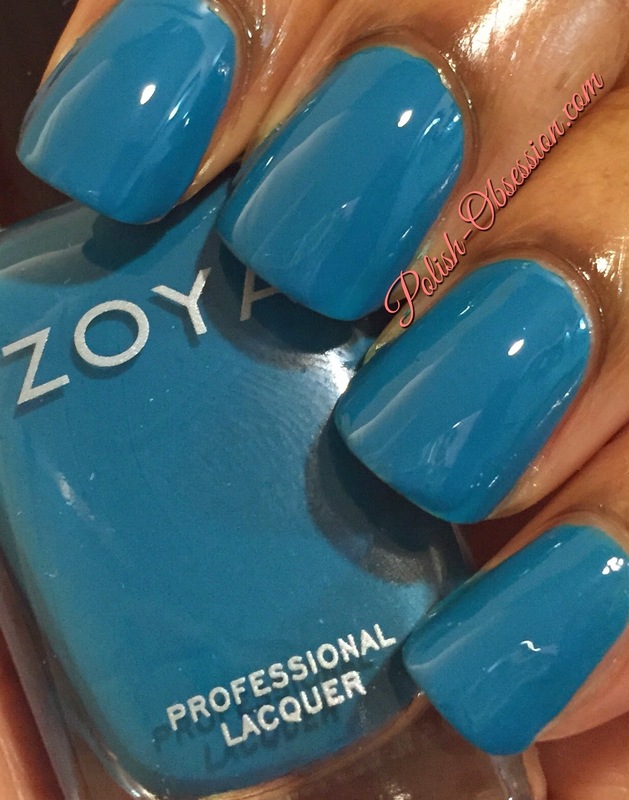 See more of Zoya Talia on her Shade Spotlight as more swatches come in! Be sure to see the full Island Fun collection if you fell in love with Talia!